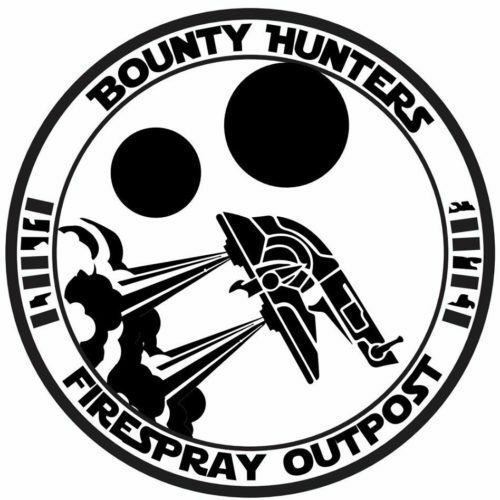 Bay Area Bounty Hunters – Golden Coast Adventure Faire – Where History & Imagination Collide! This group locals give back to the bay area and surrounding communities via thier love for star wars. They are bounty hunters, aliens, creatures, droids, rogue jedi, and all other characters from the Star Wars universe.